One of the most highly anticipated games of the year, Super Smash Bros. 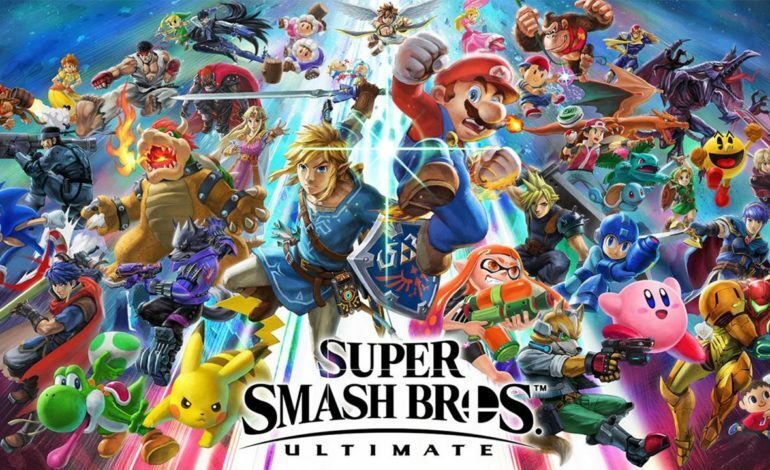 Ultimate, has reportedly been leaked in full, just under two weeks before its full release. The game, which is slated for a pre-holiday release on December 7, has been circulating throughout the hacker channels of the web over the weekend, one hacker having had a copy since November 21, according to a report from Kotaku. The hacker, known as JJ, spoke with Kotaku this morning, expressing his surprise that a leak this large occurred this early. “It is almost unheard of that a major release such as Smash releases this early. It’s very big in terms of leaks.” Smash games, historically, have been the target of false leaks, where internet trolls share fake information on the upcoming game under the ruse that it is legit content, characters, etc. Much to the dismay of the fan base, this leak appears to be the real deal, and players are understandably upset that elements of the game have been spoiled before they got a chance to play it for themselves. 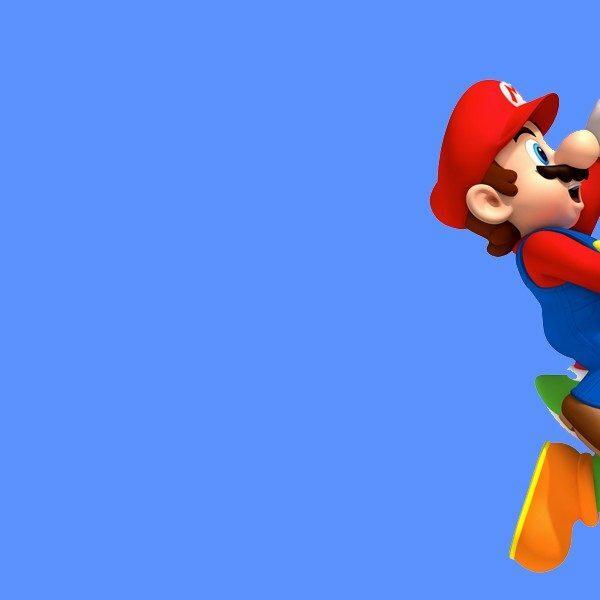 The source of the leak is still only speculated, some believing it came from journalist’s early review code or retailers selling the game early, but nothing has been confirmed as of yet. Regardless, Nintendo is in full damage control mode, copyright striking all leaked game content on YouTube as a reaction, going as far as to cause entire channels posting enough leaked content to get shut down completely. Reddit’s /r/smashbros and 4chan’s /v/ have been buzzing since the leak. 4chan is characteristically skeptical and hostile towards the OP of a thread posting a picture of the inside game case. Reddit has already devoted a thread to any and all leaked information, splitting the internet into those that are hungry for any information they can get their hands on regarding Smash Ultimate and those who are avoiding such threads like the plague, hoping to retain as much innocence as possible until they can play the game for themselves on December 7. If you are of the latter camp, it might be best to avoid the two sites until the game’s release in order to avoid spoilers.